Productivity (ha/h) 0.5-1 working line: one. function: seed corn, soybean and fertilization. 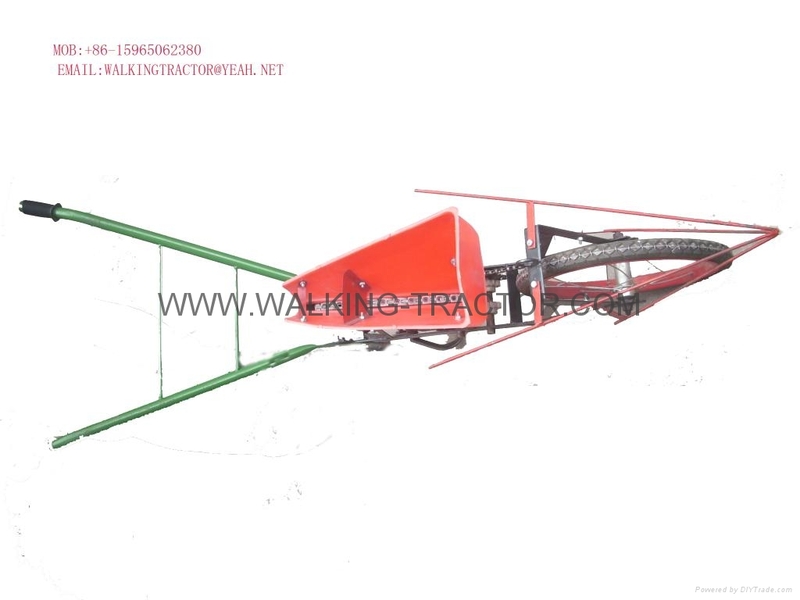 feature:it can plant the corn seed,to finish the work of ditch,plant seed,fertilizer and earth soil in one time.